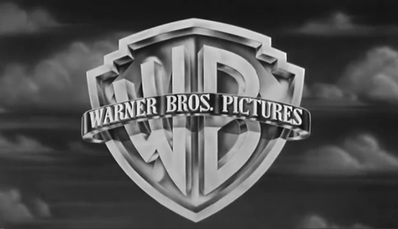 “`Warner Brothers churned out hundreds of motion pictures in the 1940s; many of which, became bona fide cinematic classics. Filmmakers, actors, and crew with formidable credentials often predicted the success or failure of an individual movie for which they were involved. “`One particular production was immersed with delays, rewrites and casting issues. The leads were to include Dennis Morgan and Ann Sheridan. Another actor demanded more screen time despite his third billing; and the fact, he gets the girl at the conclusion of the story. The villain received the largest salary despite his lower billing. Plus, the screenplay stubbornly remained unfinished until the very last moment. “`The female star hated her involvement with the movie; opting instead to spend her waking hours working at home on another script. That effort on For Whom the Bell Tolls led to an Oscar nomination. “`The only members of the International cast that enjoyed the experience were those recently escaping a Nazism engulfing their own European homelands. A sort of camaraderie emerged, and pleasant tales of the Old Country were swapped. The supporting players were singular in their foresight over the success of this particular production. They were convinced these were the roles of a lifetime. And, their uniform analysis proved correct. “`The screenplay was based on a play never produced called Everybody Comes to Rick’s by Murray Burnett and Joan Allison. Their script fortuitously landed on the desk of a story analyst at Warner Brothers on December 8th, 1941; the day after Japan’s attack on Pearl Harbor. “`Although an initial release date was anticipated for early 1943, the film premiered at the Hollywood Theater in New York City on November 26th, 1942, to coincide with the Allied invasion of North Africa. It proceeded into general release on January 23rd, 1943, to take advantage of a high-level meeting between Prime Minister Winston Churchill and President Franklin D. Roosevelt in Morocco. “`Here’s looking at Humphrey Bogart, Ingrid Bergman, Paul Henried, Claude Rains, Peter Lorre, S. Z. Sakall, Sydney Greenstreet, Conrad Veidt, and John Qualen. 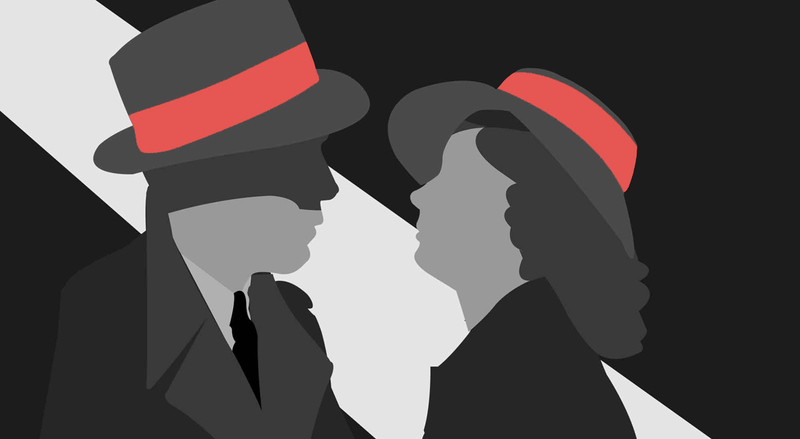 A Happy 75th Anniversary to the three-time Oscar-winner (my all-time favorite motion picture)… Casablanca. This entry was posted on Sunday, November 26th, 2017 at 11:10 pm	and is filed under Blog by Manny Pacheco. You can follow any comments to this post through the RSS 2.0 feed. Responses are currently closed, but you can trackback from your own site.